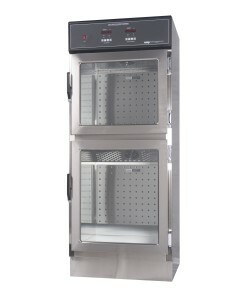 Pass Through Warming Cabinets provide for OR Solution and Blanket Warmer inventory control. Supplies are easily stocked and transferred via the sterile corridor without entering the OR. CMP’s Pass Thru feature insures infection control and saves OR staff’s time. 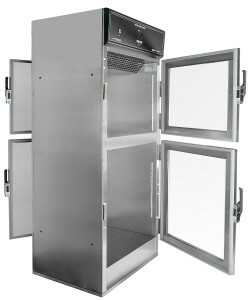 CMP Warmers possess the largest storage capacity of 18.7 cu. 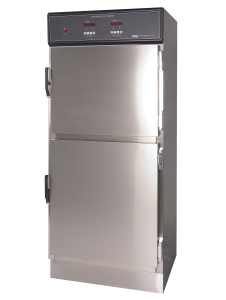 ft.
CMP Pass Through Cabinets are typically constructed with a Solid Stainless Steel Door on Hallway side for privacy to meet HIPAA regulations and a Glass Door on Procedure side. 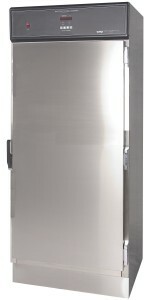 Door options include; all stainless steel doors or all glass doors. One Chamber heated and one chamber for storage is an additional option. CMP’s exclusive Electronic Interlock for Pass-Thru Warmers, prevents either door from moving when the opposing door is open. 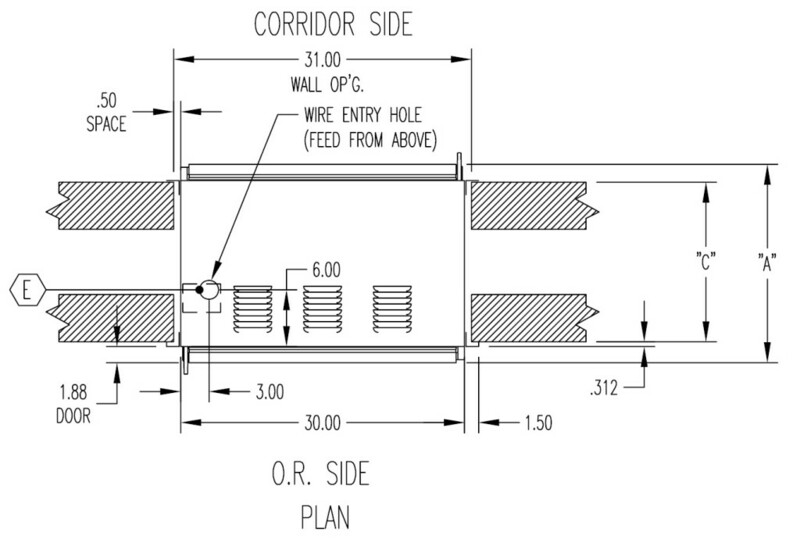 The OR environment is protected during material transfer, ensuring that the interlocked door cannot be forced open. 30” wide X 74” high (762mm W x 1880mm H) Outside Dimensions, 400 lbs. 30” wide X 60” high (762 mm W x 1524 mm H) Outside Dimensions, 400 lbs.